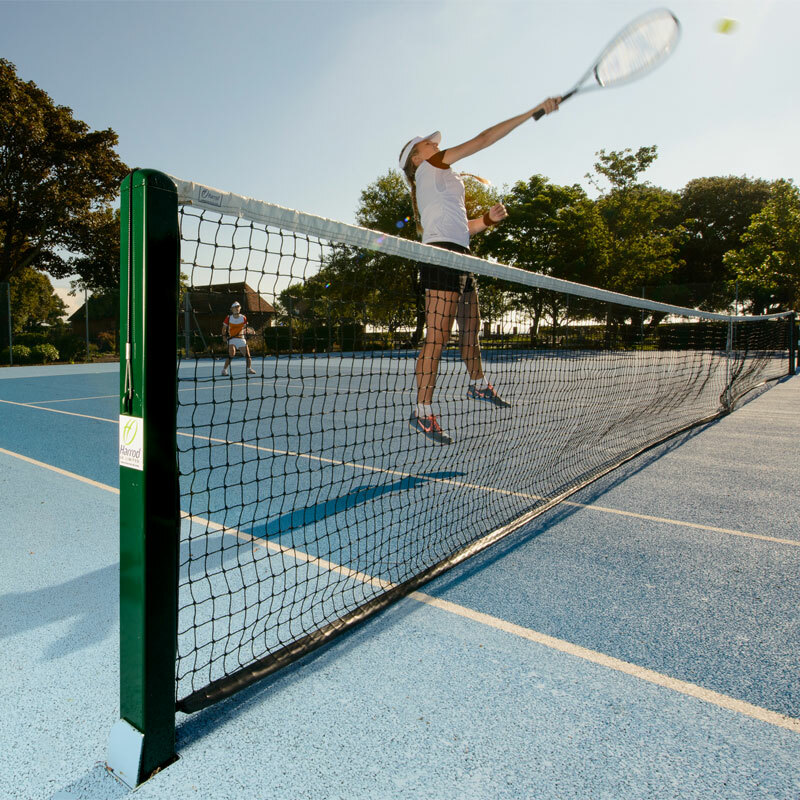 Harrod Sport ® S8 76 mm Socketed Square Steel Tennis Posts are most popular selling tennis posts and suitable for clubs and schools. 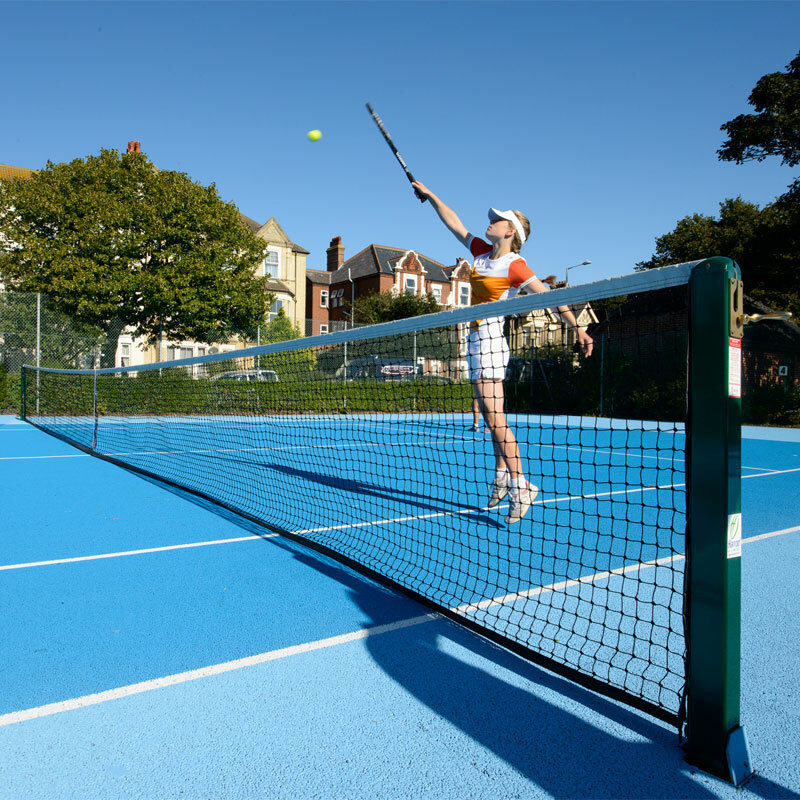 Available with or without sockets so you can just replace your tennis posts if need be. 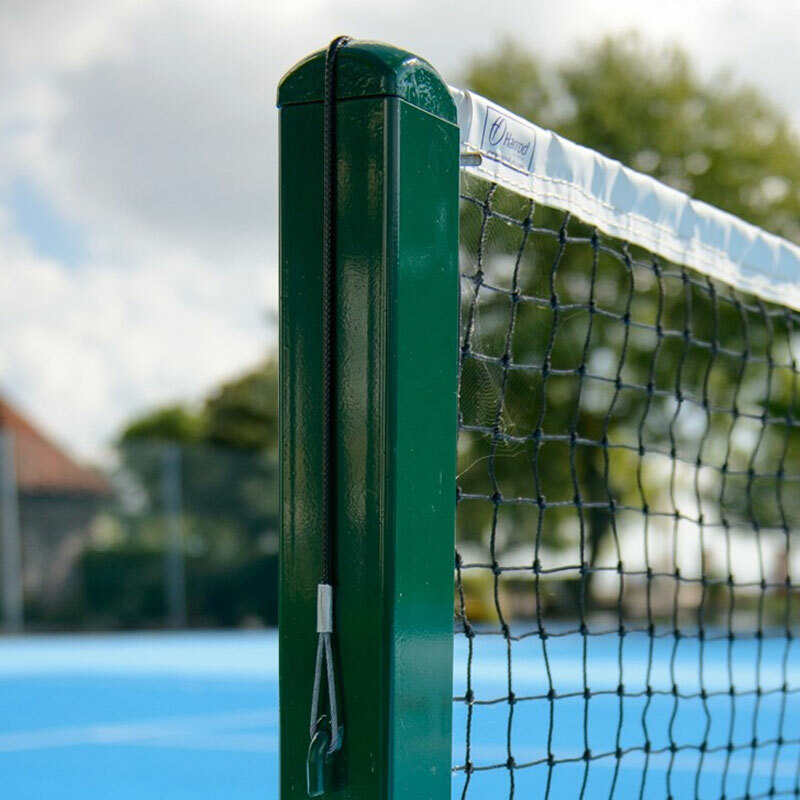 Top quality posts made from 76mm square steel. Polyester powder coated green for a scratch-resistant finish. 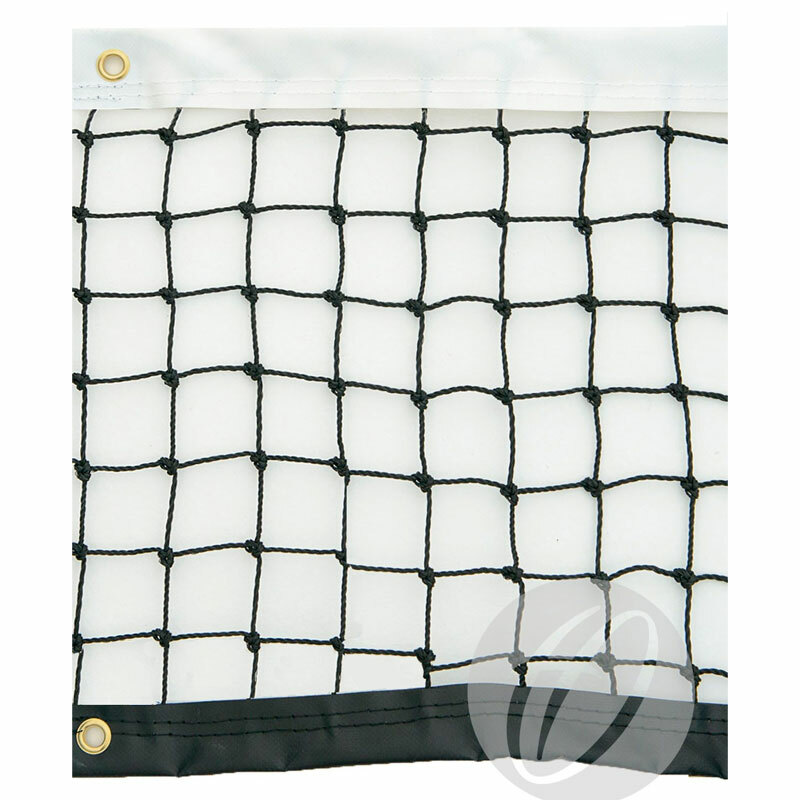 Complete with British brass winder and stainless steel net retaining rod ensures net is held firm to posts. Total weight per set 33kg (with sockets), 18.56kg (without sockets). 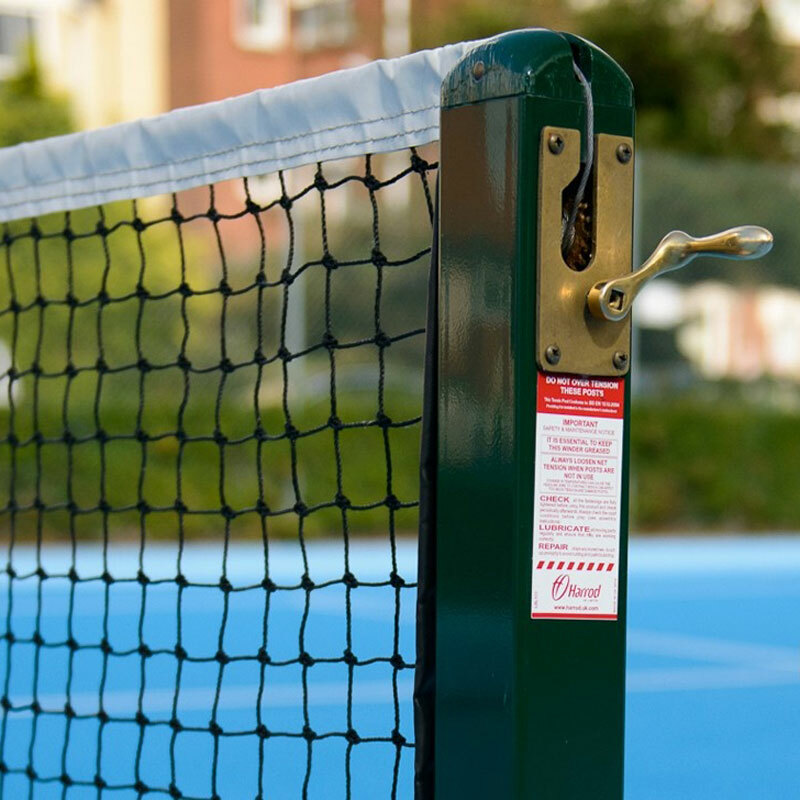 Lost the instructions for your Harrod Sport ® S8 76 mm Socketed Square Steel Tennis Posts? Please Click Here to download a new copy.